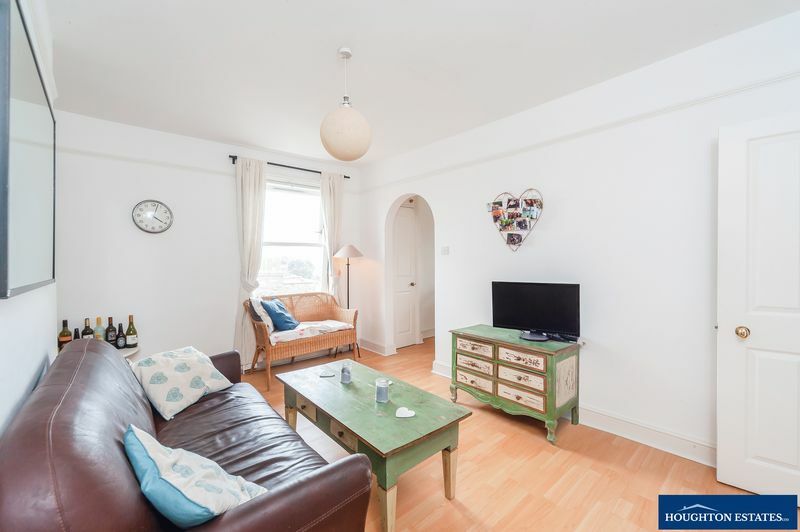 Fernhead Road, Maida Vale - Houghton Estate Agents, Sales & Lettings Pleased to offer this large and bright two bedroom flat on the top floor of a period conversion within easy walking distance to Bakerloo Line Tube Station, shops and restaurants. 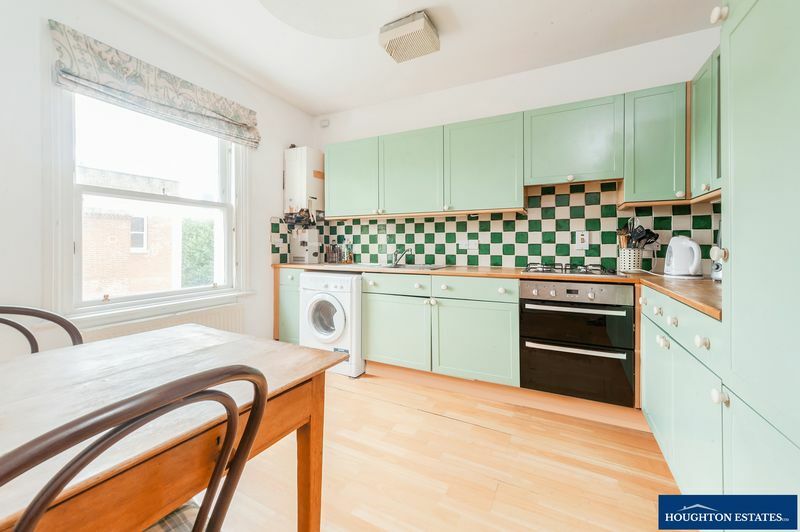 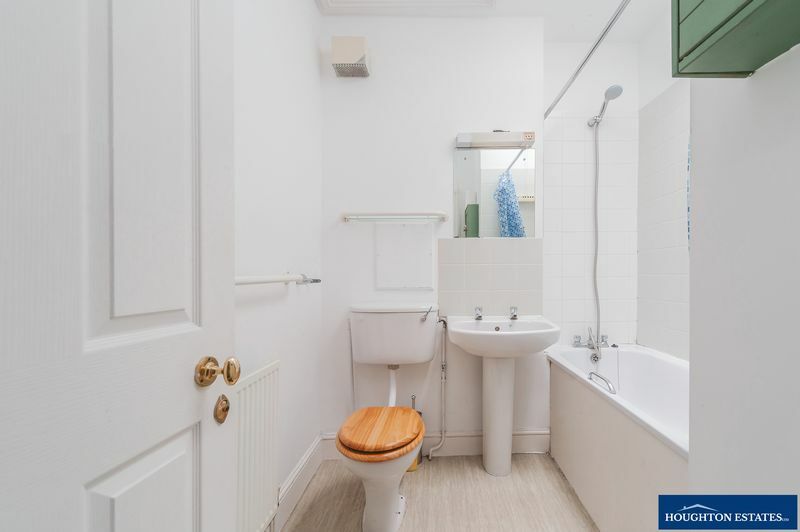 The property comprises one double bedroom, one smaller double bedroom, spacious reception room with wooden flooring, separate eat in kitchen and a modern bathroom. 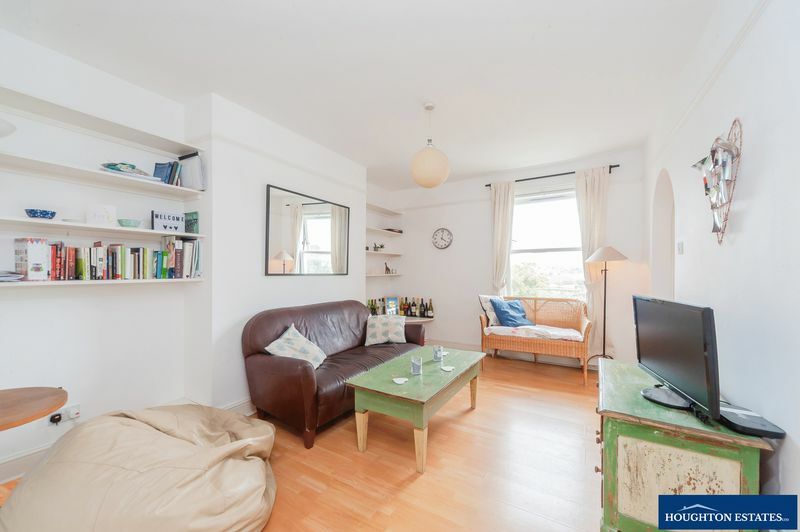 This flat is offered furnished and will be available 16th September. 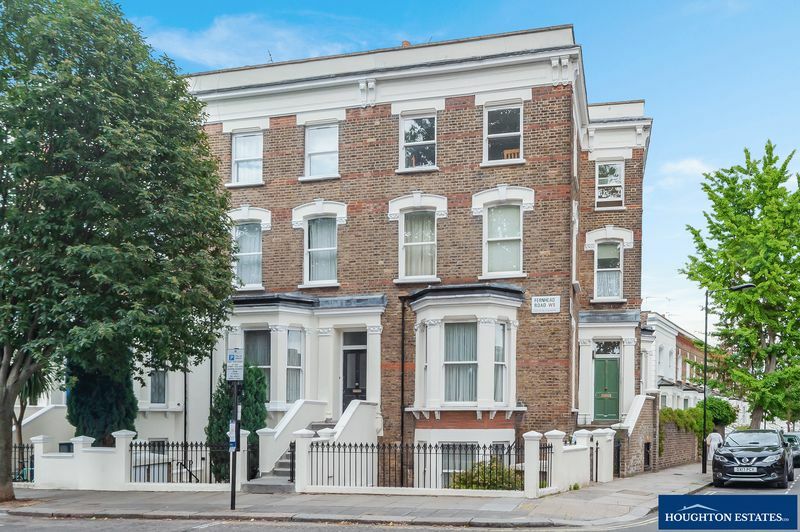 For more information or to arrange a viewing please call 0207 266 7888. 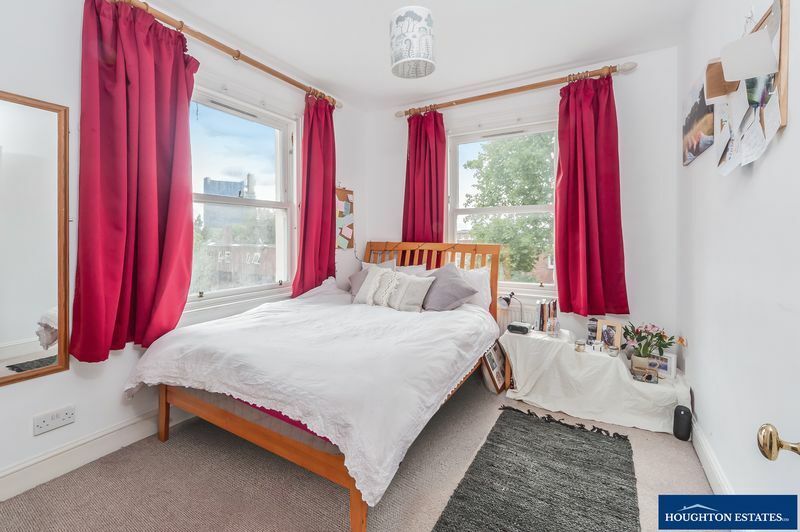 Pleased to offer this large and bright two bedroom flat on the top floor of a period conversion within easy walking distance to Bakerloo Line Tube Station, shops and restaurants. 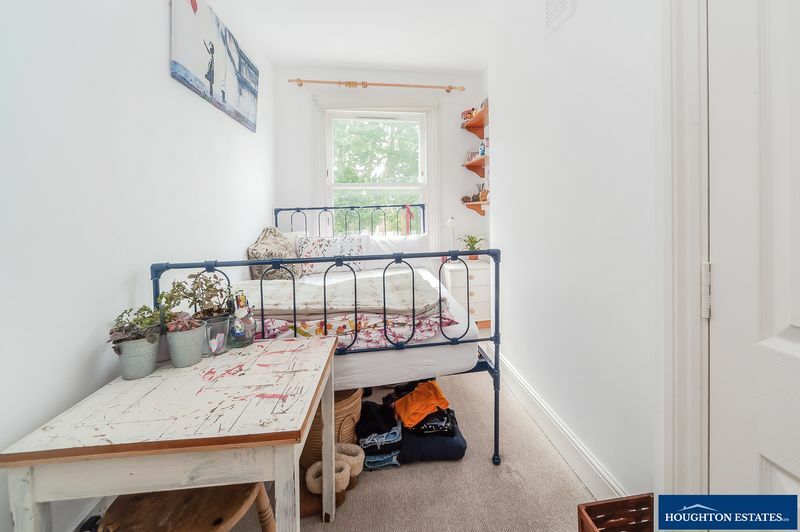 The property comprises one double bedroom, one smaller double bedroom, spacious reception room with wooden flooring, separate eat in kitchen and a modern bathroom. 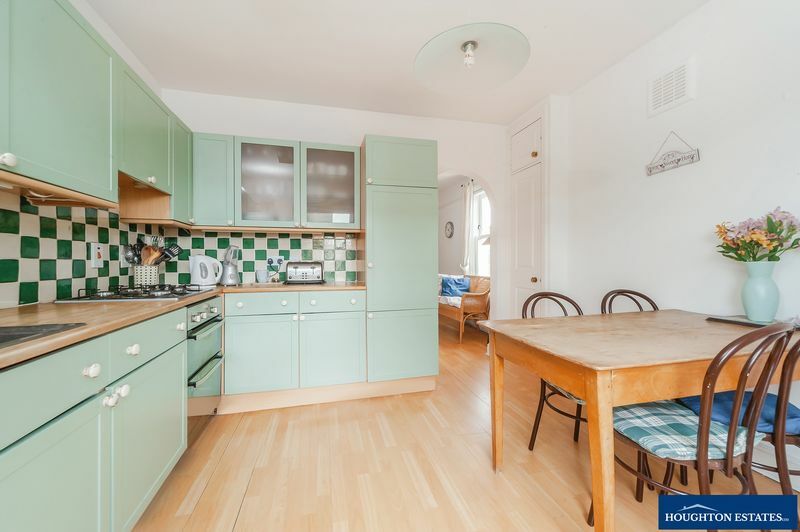 This flat is offered furnished and will be available 16th September. 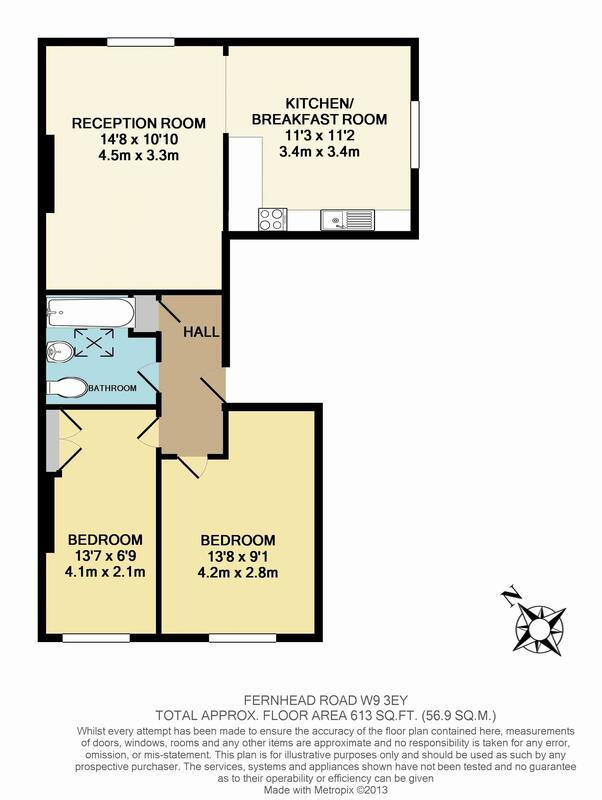 For more information or to arrange a viewing please call 0207 266 7888.